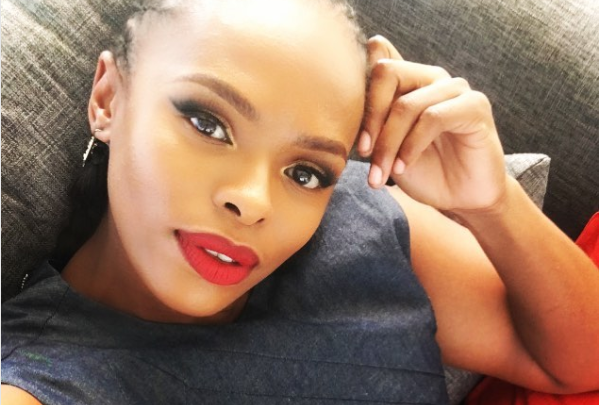 Unathi Reveals The Kind Of Men Who’ve Been Hitting On Her Since She Became Single! Unathi is one of the hottest single ladies in showbiz right now and she is in demand it seems in her career and love life too. The gorgeous TV host and singer recently took to Instagram sharing the type of men who have been asking her out and she had a few questions we’re also hoping get responded to by those type of men. 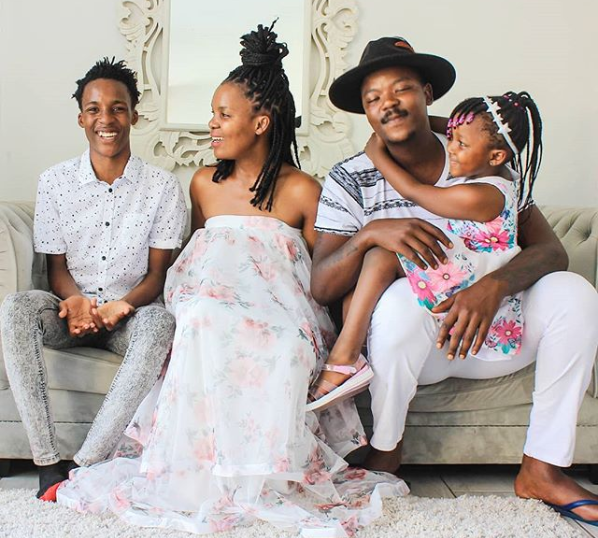 Unathi revealed that in 2018, a hundred percent of men who hit on her were married men. “Why are these married men busy on the streets asking us out? My question is, when married man hits on you, what is he saying? Is he saying you must know your place in future? Is he saying there are times you cannot call? Is he saying that when he looks at you, he can see that you share? Cause mina I don’t share at all…I don’t share, so what are you saying? Sis, when you get the answer, let us know too.